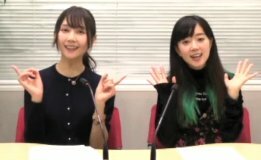 This was the 6th broadcast of Myoujin WiFi Radio. It was November. Haruka was going to the US for an event, Chara Expo USA. She said it was her 4th trip to the US. Sawako had never been to the mainland. So she asked for some "American" souvenir from Haruka, like beef jerkey or nuts. 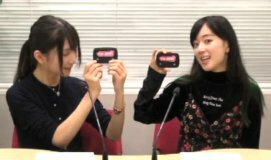 Sawako and Haruka did a skit advertisement for Imoto no WiFi. 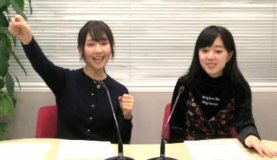 Sawako said her first flight on an airplane was when she was in grade school. She was nervous at that time, but isn't afraid of planes now. 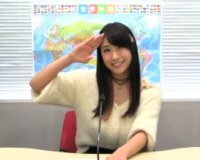 In the foreign otaku event information corner, Omigawa Chiaki was the new host for November. Chiaki introduced an event in Belarus.